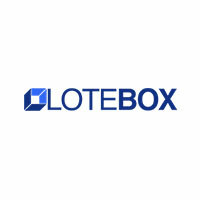 Lotebox replaces papers, phone calls and spreadsheets in the maritime shipping process with a Workflow Management System that gives freight forwarders and logistics companies the possibility to quote, control, and track the shipment of their cargo for each deal. With the Workflow Management System our customers have a step-by-step process starting from opening a new deal, negotiation, exchanging documents to the shipping of the cargo. 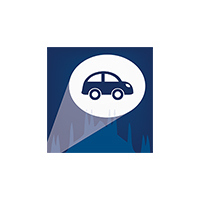 BatSharing is a one-stop platform app for car sharing. 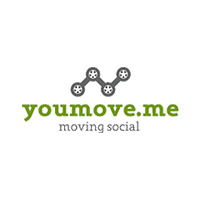 Youmove.me is a mobile application that enables its users to find the route from one place to another. 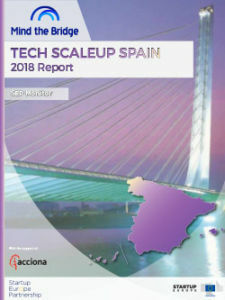 The Spanish ecosystem ranks 5th in Europe in terms of the number of scaleups, and 6th in the capital raised. As a consolation prize, it ranks first among the Southern European countries.